The impact of austerity measures on public services has seen them increasingly only able to signpost people in need to the door of the local voluntary sector. With limited public money to support what happens next, the result is a vital need for increased levels of both local giving and volunteering ‘people power’. 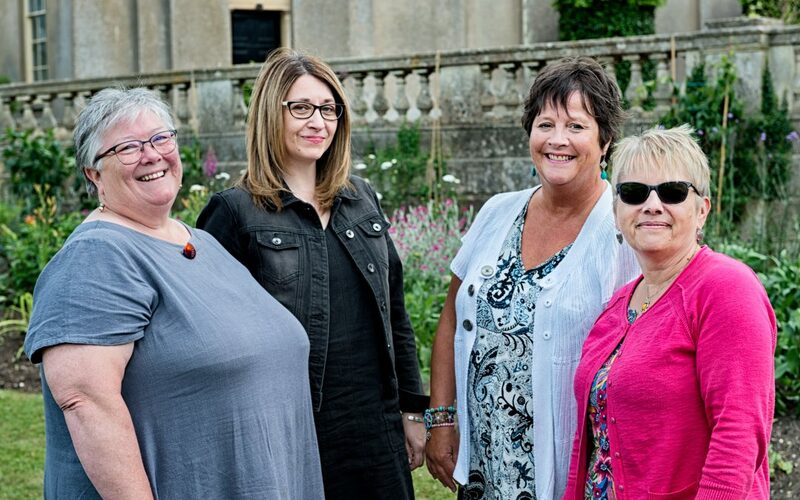 Large national charities do the campaigning and keep the needs of older people as high on the agenda as they can, but for Suffolk, it’s the smaller local charities that people go to when they need help. As an aging society, there are now constant calls for retired people to step up and swell the ranks of our voluntary workforce, but could volunteering itself also be the key to a happier and healthier later life? Leading Suffolk charities clearly think so but attracting a volunteer army does require resources and financial support too. Research by Age UK tells is that two fifths of older people (about 3.9 million) say that television is their main company and half a million older people go at least five or six days a week without seeing or speaking to anyone at all. 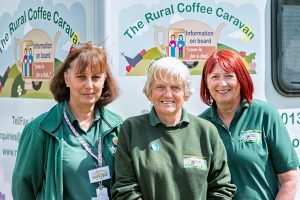 Suffolk has double the national average of people resident in rural areas, the Rural Coffee Caravan support them to develop their own sustainable solution; it is a catalyst not the solution. 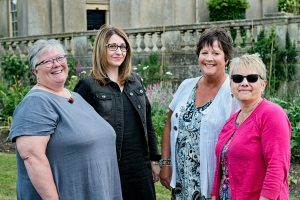 Suffolk charity, ActivLives, gets older people out of their homes to meet people, with a positive impact on the whole family. Retired people have long formed the core of volunteering for charities and they bring experience and life-skills as well as their time. There are around 7 million people living with heart and circulatory disease in the UK. The Queen’s Award Winning Upbeat Heart Support offers support and cardiac rehabilitation classes in Bury St Edmunds and in Long Melford. “Medical and animal welfare charities, each receive over double the amount of charitable giving each year. All giving is good, but compare this to less than half the amount being donated to charities that work with older people and factor in the growing number of older people in Suffolk, and you can see why we to bang the drum locally to get them stronger support.’’ explained Tim Holder, Head of Public Affairs at Suffolk Community Foundation. 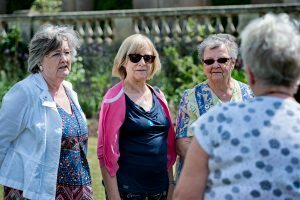 Charities empower Suffolk’s older people to maintain a good quality of life, whatever their circumstances, but they need money, and volunteers of all ages. A few pounds, or a few hours, can make all the difference. Would you like to find out more about how you can get involved? Get in touch here, or give now.